If you ever get the chance to vacation at Blackberry Farm in Walland, TN, it will be a vacation you will not forget. 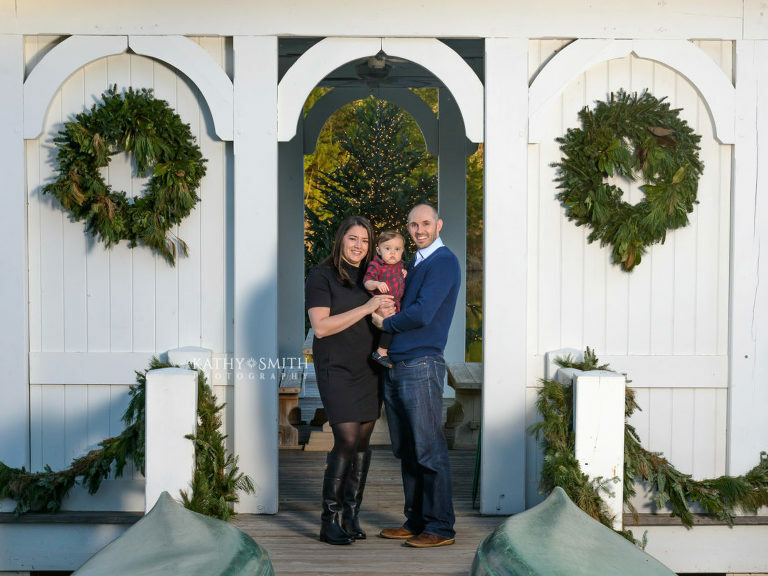 Their beautiful property offers so many opportunities for family portraits while you are there. The old farm style buildings are beautiful backdrops for portraits to help you remember your vacation. Blackberry Farm is beautifully decorated every where you look. The whole family loved the old tractor in this shot. Even the sunset looks better at Blackberry Farm. And the entrance sign is always a must. 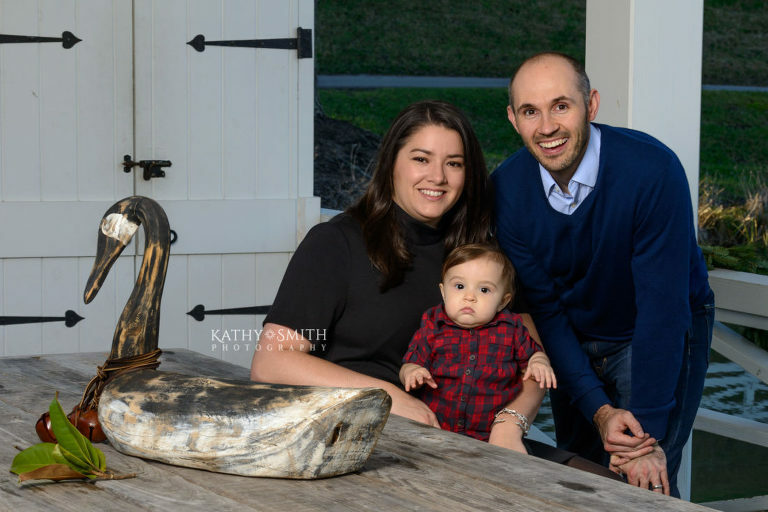 Thank you for allowing us to photograph your family portraits at Blackberry Farm! You all were wonderful to work with. Kathy Smith Photography, LLC, is permitted by the National Park Service to photograph portraits and weddings in the Great Smoky Mountains, including Cades Cove. 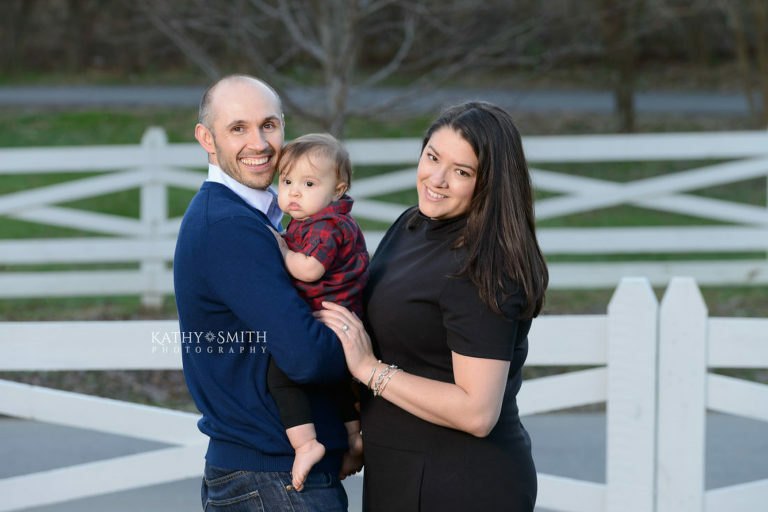 Contact Kathy if you, too, would like to have your portrait session or wedding photographed in this beautiful place we call the Smoky Mountains.